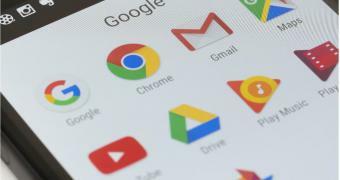 Google has announced a series of changes for Android users in Europe in response to the latest antitrust concerns raised by the European Commission. Users will be allowed to choose what browser and search engine they want to use on Android out of the box. Currently, Android devices come with Google Chrome pre-installed and Google set as the default search engine, but in the near future, this is all going to change, Google says. While details on the browsers that would be offered to users haven’t been provided, today’s announcement is clearly good news for other browser developers, like Mozilla.